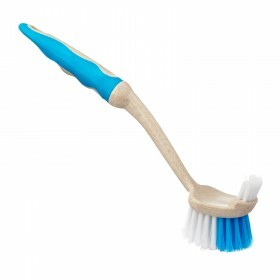 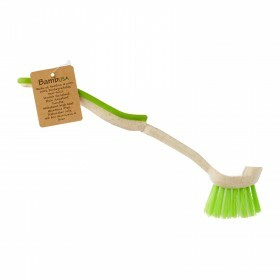 Bambusa range of eco-friendly and biodegradable PSP brushes is made from bamboo and corn starch. 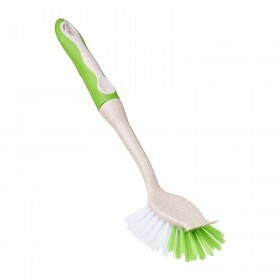 Not only is it environmental friendly, it is also lightweight and durable. 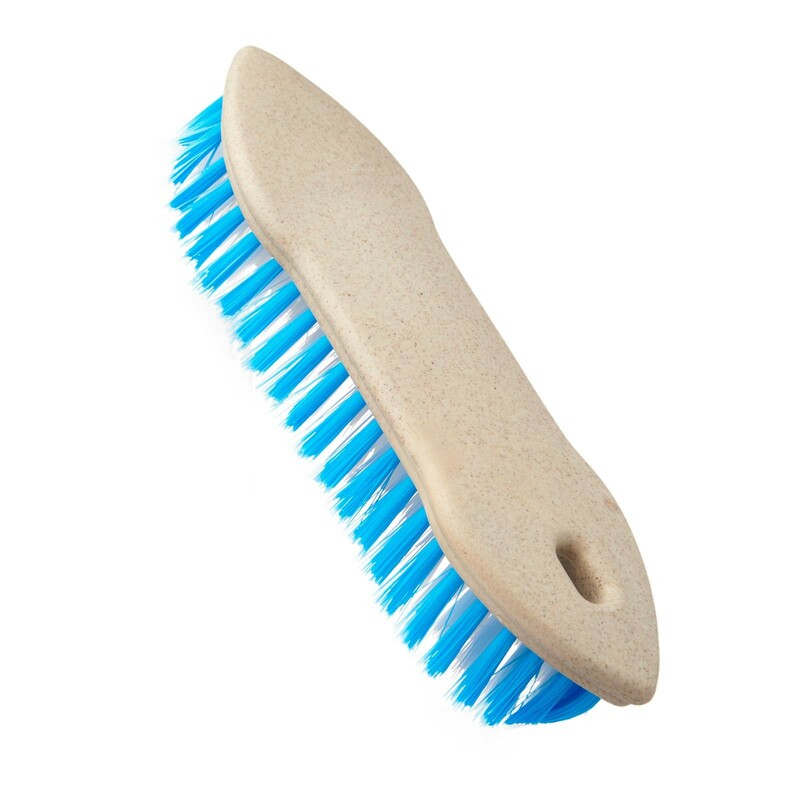 It's made of bamboo powder and other plant powder, starch and PP. 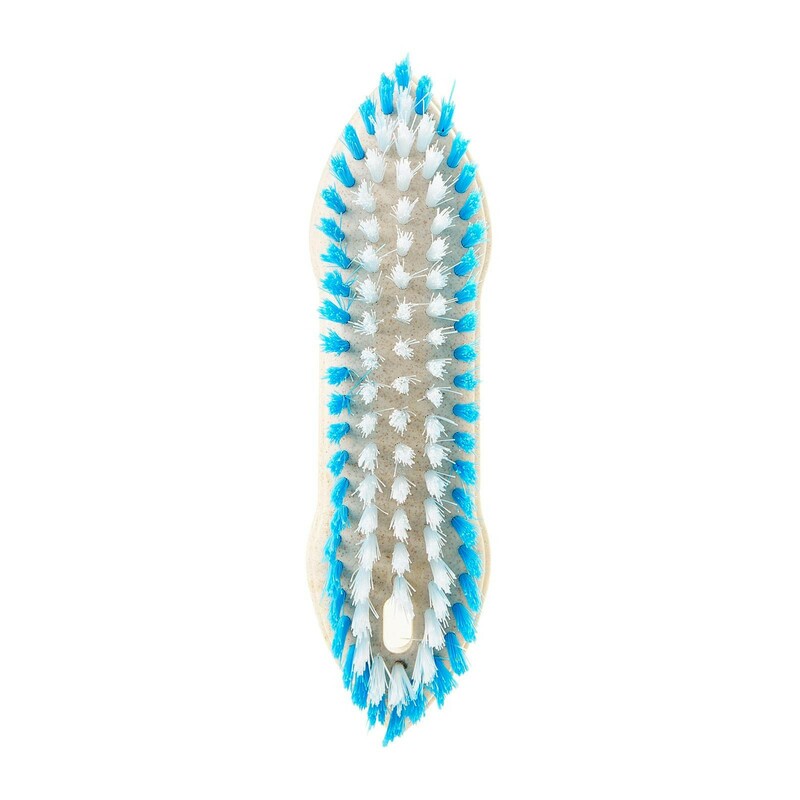 It does not emit poisonous chemicals under high heat. 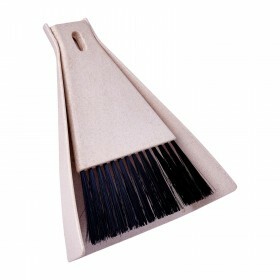 With less usage of petrochemical plastic, it helps save natural resources. 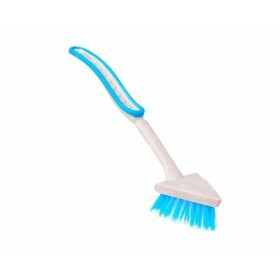 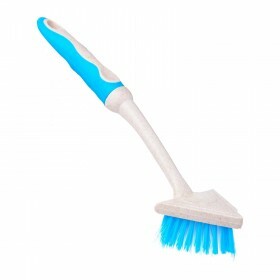 Ideal for scrubbing surfaces and corners.